Our trade range of timber patio doors feature a high performance rail system allowing the timber doors to slide with ease whilst maintaining high levels of durability. An installation friendly, smooth operating rail system is utilised on our timber patio doors. This innovative system allows for quiet and easy operation whilst providing a product that’s easy to maintain. A timber threshold that has been specially designed by Dempsey Dyer is utilised to house the tracking system. This threshold can be provided with wheelchair access where required. Why choose our supply of timber patio doors? Whichever species of timber you and your clients prefer for your timber door supply, we use only the most innovative materials – and those that offer style and function. Our Timber patio doors can be manufactured using a choice of three timber species to meet your exact specification. Accoya is a high performance, modified timber made from sustainably sourced softwood. 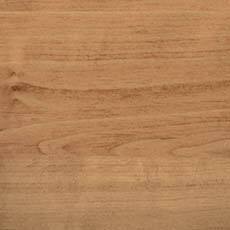 Its durability is labelled as ‘Class 1’, the highest level of durability for timber. This species is suitable for both windows and doors. 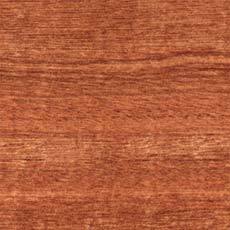 Suitable for both windows and doors, Sapele is a common hardwood sourced from West Africa and the Cameroon, Sapele achieves a ‘Class 3’ durability classification, making it ‘moderately durable’. 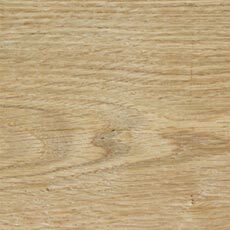 European Oak features an attractive grain and we source this through an FSC (Forest Stewardship Council) This species has a ‘Class 2’ durability classification and is suitable for both windows and doors. Not only do we offer one of the broadest timber product ranges in the industry, we also provide aesthetic choices in terms of sash design. With four unique and innovative sash options, clients are able to meet specifications and choose a design that also meets their personal needs. 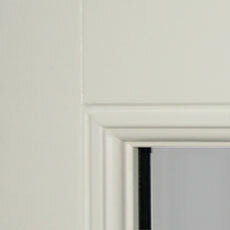 They all are based around the traditional timber design of ‘putty-line’ external and ‘ovolo’ internal mouldings. 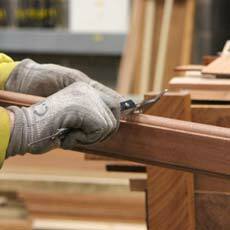 This ensures that you can pass on flexibility with our timber casement supply. Mayfield’s modern design is available with or without astragal bars, and in conjunction with the astragal bar option an interbar creates the appearance of single glazing. 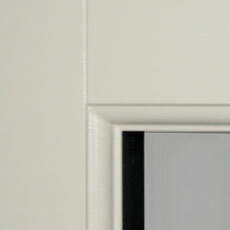 The moulding on Amberley is based on traditional timber putty-line external and internal moulding details. This style is available with or without astragal bars. 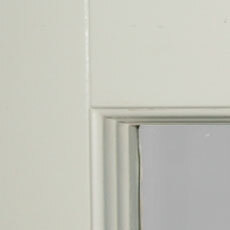 As energy efficient as a 24mm unit, Petworth is a double glazed sash which gives the appearance of single glazing. 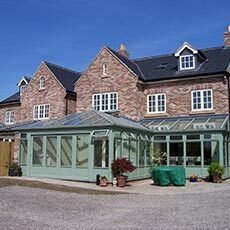 Ebernoe is ideal for conservation areas where maintaining original aesthetics is extremely important as it uses traditional putty glazing techniques. Our timber products are available in a range of translucent and opaque finishes. We offer most colour options but we have our own standard colour range. Colours may appear slightly different on the various species of wood so we would recommend requesting a sample. Translucent finishes preserve the natural beauty of your timber windows while opaque resembles the traditional colouring of the past. With opaque finishes, all RAL colours are available, giving an almost unlimited choice when it comes to personalising or matching to existing windows. Our paint system also protects the wood from harmful ultra-violet rays and from water ingress thanks to it’s microporous structure, which allows excess moisture to escape. Our paint is also flexible meaning it can expand and contract naturally with the timber. 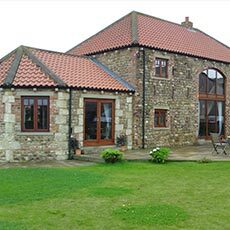 To ensure you’re getting the best products, our timber range of windows and doors are designed with sustainability and durability in mind. 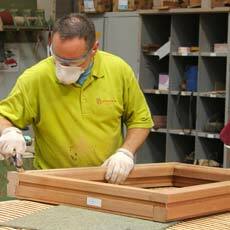 We have full control from start to finish to create beautiful timber products every time. Our timber has exceptional performance due to a minimum 7” slope which ensures water runs off easily. 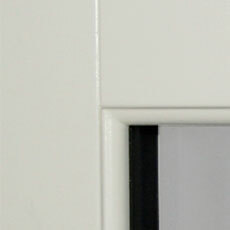 Any moisture easily drains out due to the ventilation and drainage beads present in all bottom glazing rebates. We only source timber with a low moisture content which prevents movement and micro porous paint ensures a high-quality finish while still letting the timber breathe; ensuring the longevity of our timber products. All the critical joints have a v-joint sealant which ensures further protection from moisture.